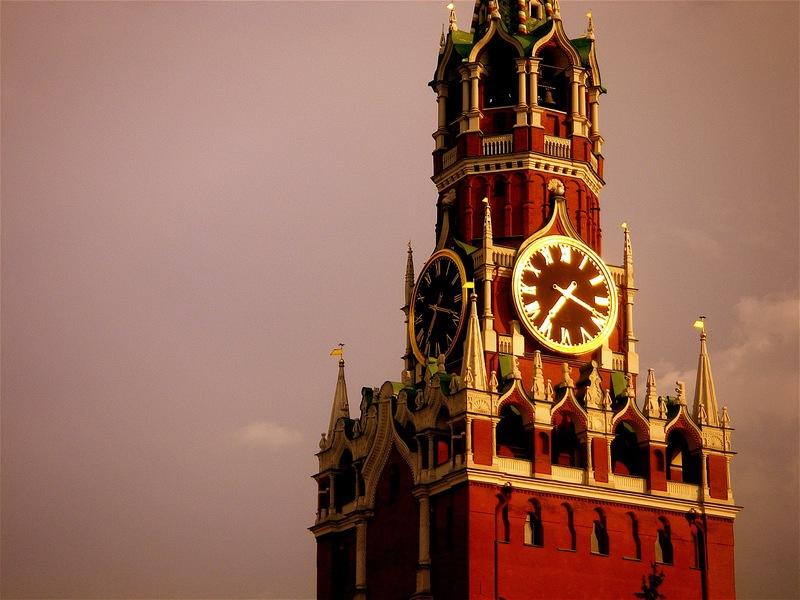 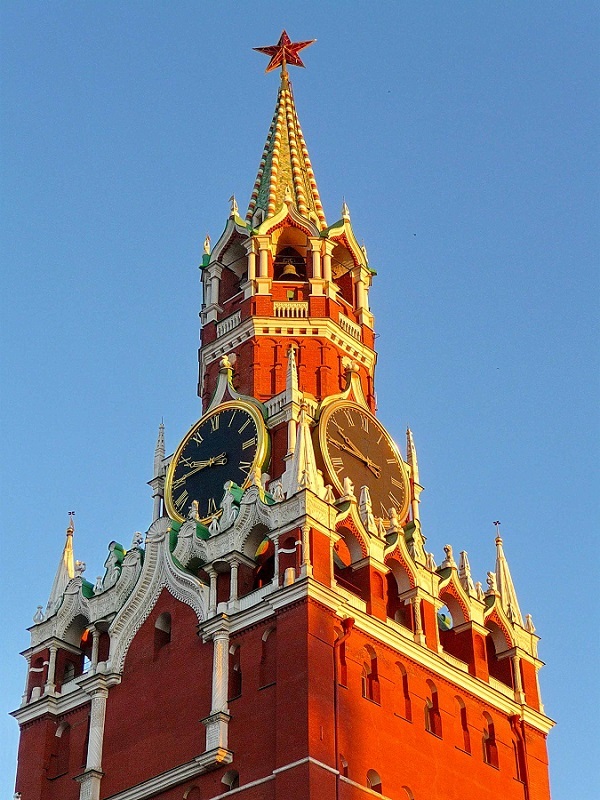 Passage from the Kremlin to the Red Square through the gates of the Spasskaya Tower will be closed during the «Spasskaya Tower» Festival, reported Russian Federal Security Service press office. 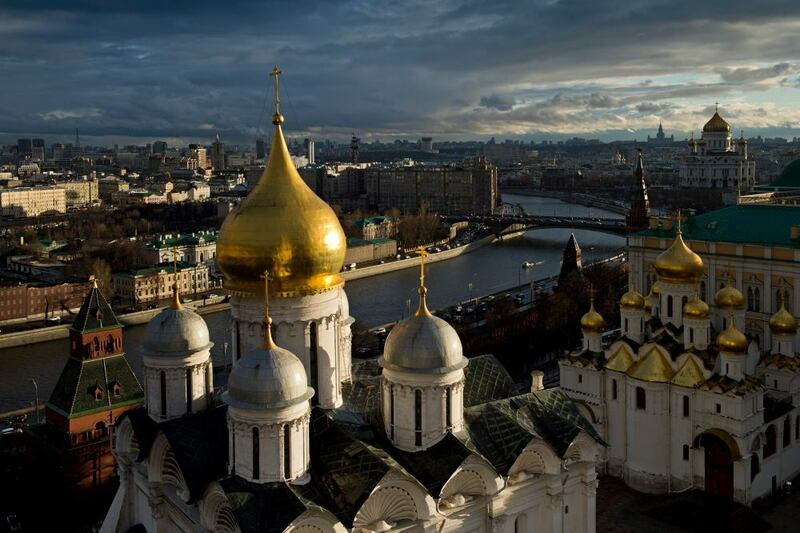 In particular, the passage will be closed from August 29 to September 7 from 16.00 until the closing of the Moscow Kremlin. 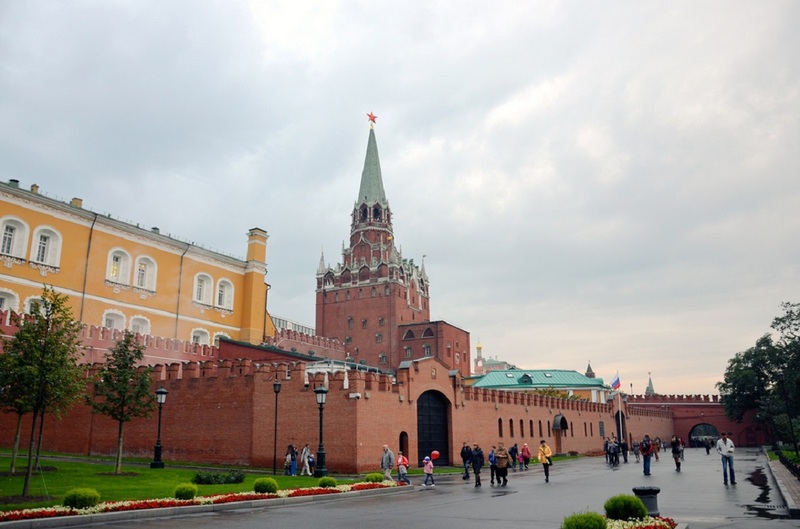 In addition, the ceremony of Kremlin Presidential Regiment guard mounting, scheduled for August 30 and September 6 are cancelled, because the military regiment will participate in the festival.